I started my career early, becoming a successful entrepreneur and graphic designer in my twenties, gaining experience about what it takes to start, grow and sell a business. During this time I also began a journey to grow personally and spiritually that supported a desire to understand and learn how to live a conscious, fulfilling and happy life while growing a successful company. My husband and I grew our company from nothing to a million-dollar business just a few years later, serving clients in corporations, publishing, and entertainment industries, including: Hilton Hotels Corporation, Geffen Records and Walt Disney Imagineering to name a few. We did this while choosing to create a company culture of empowering ourselves and our team with opportunities for personal development and education. We recognized early on that growing personally is a natural by-product of being an entrepreneur, and the more we challenged and supported ourselves, created a clear vision and goals, the more we would succeed on all levels. Eventually, we sold our business for a healthy profit and I pursued my new found dream of starting a family and completing my coaching certification from the Institute for Professional Excellence in Coaching, and I began my official career as a Professional Coach and Speaker. Now my treasure and tool box is fuller and I joyfully share that with the hundreds of people I coach and train each year, to help them build and grow meaningful lives and businesses that positively impact them professionally, financially and personally. I'm the graduate of the Master's program from the University of Santa Monica in Counseling and Spiritual Psychology, and completed six years of study from Peace Theological Seminary in Spiritual Science. I'm currently completing the Consciousness, Health & Healing Certification Advanced Spiritual Psychology Program at the University of S.M. 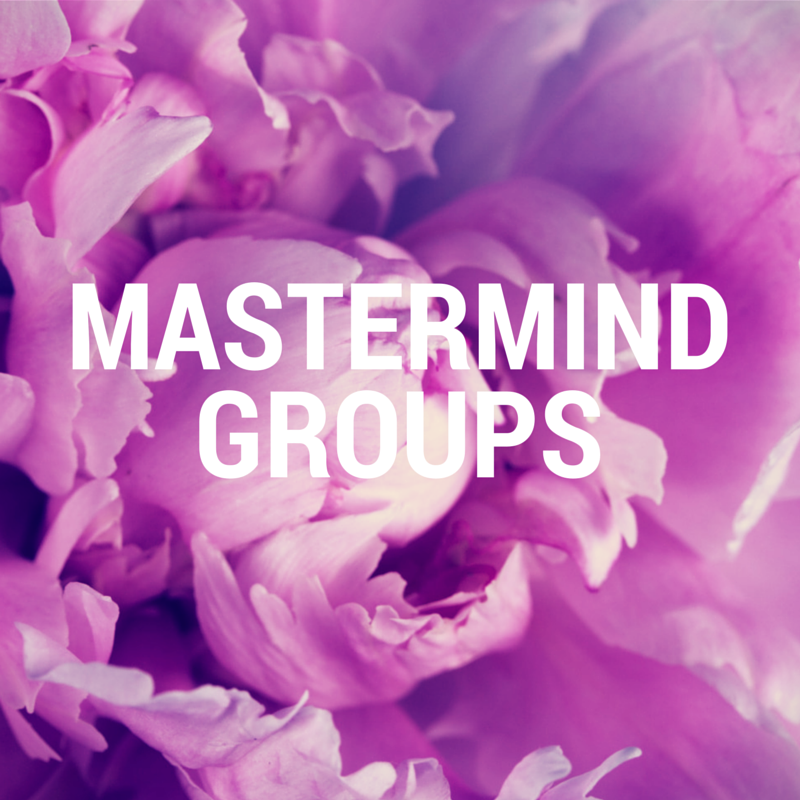 I contribute to The Huffington Post, Thrive Global, ModernMom, am the Co-founder and Director of Professional Women's Network LA, and the co-founder of Get Up Girl Women's Coaching. I am also a an executive coach and training facilitator for Thrive Global. Founded and led by Arianna Huffington, Thrive Global is a corporate and consumer well-being and productivity platform aimed at changing the way we work and live. It provides science-based trainings, content, commerce, and ongoing support to help reduce stress and burnout and improve health and productivity for individuals and companies around the world. Throughout the year I also facilitate workshops for teens, educators and parents for the EduCare Foundation. Offering local school communities the tools to improve their leadership, communication and social emotional skills that highly impact their ability to succeed. I'm passionate about empowering young adults and love EduCare's mission, to inspire and empower young people to become responsible citizens, compassionate leaders, and live their dreams. the critical path to launch and helping us finish our strategic business plan." I have over 20+ years combined experience as a business owner, workshop facilitator, coach and speaker and I share my expertise in a variety of ways. Maybe one of my services is right for you. Take a look. Latina and Cosmo all in one year."